Each month agendaNi reaches over 7,000 decision-makers and influencers in government, business and the voluntary & community sector. 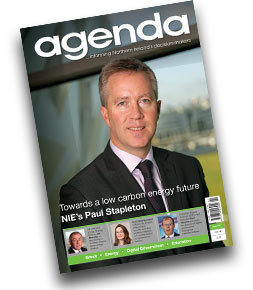 Before agendaNi, Northern Ireland lacked a magazine that truly informed its readers of the key policy and business issues that affect all parts of Northern Ireland. agendaNi offers an ideal platform for discussion and understanding of these major issues. There is no doubt that agendaNi presents a perfect opportunity for advertisers to reach a unique audience of key decision-makers in Northern Ireland. 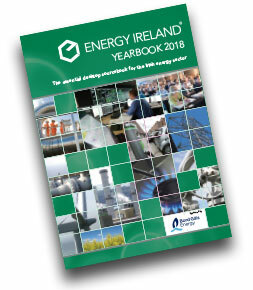 The Energy Ireland Yearbook is aimed at both those executives working in the Irish energy sector directly and those serving the sector as consultants, advisors and suppliers. 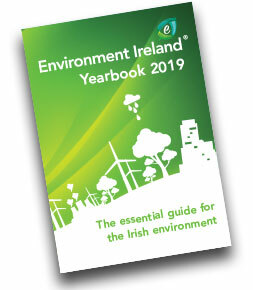 It is of particular interest to those individuals who need to gain an understanding of the main issues affecting the Irish energy sector and who require contact details for the key players in the sector. It is aimed at people based either north or south in Ireland as well as energy players from outside Ireland who have an interest in Irish energy. 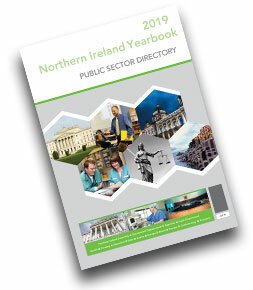 The Northern Ireland Yearbook is an essential reference book for organisations based in Northern Ireland and those with an interest in the province. 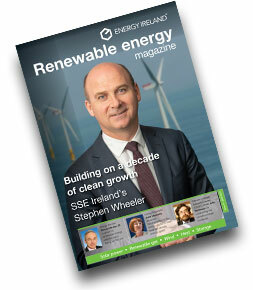 Renewable energy in Ireland is at present experiencing huge growth. 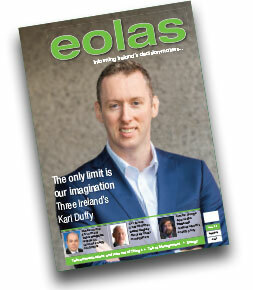 This is reflected by the popularity of Energy Ireland’s Renewable Energy Magazine which serves as an important resource for anyone involved in the renewables sector.